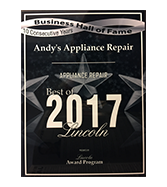 Andy’s Appliance Repair is factory trained and authorized to service the full product line of Frigidaire appliances. We have been in business since 1971 and we service Frigidaire as a core competency of our business. 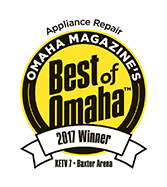 We have been repairing Frigidaire appliances for over 45 years and we would be happy to fix yours for you, today. We generally service same day or next day. We are factory trained and certified to perform warranty & non-warranty repairs for all brands, all makes and models of kitchen, laundry and home appliances. 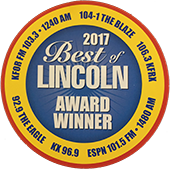 Give our friendly customer service folks a call or schedule your appointment online. We take a unique “guest mentality” approach when entering your home. Our Certified Master Technicians arrive in clean, pressed uniforms and in clearly marked Andy’s vans. We knock on the door (door bells wake sleeping babies), remove our shoes / put on booties to keep out any dirt or dust out of your home. We place our tools on padded mats to protect the surfaces and floors in your from any scratches or damage. Our Master Certified Technicians are highly trained and very skilled with years of experience, superbly professional, polite and on time. They will do the job RIGHT! We give you a 2 hour window for your service appointment so you aren’t stuck at home waiting and wondering. We confirm your appointment the day before and technician will also call you when he is on his way. The technician will diagnose your machine, explain the problem and provide an estimate for repair. 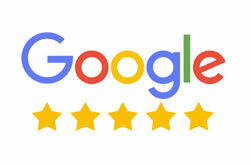 Once the homeowner gives their approval our technician gets to work repairing your appliance for you. We use only factory OEM original parts for all repairs to keep your machine running safely and to factory specification. Once we have your Frigidaire appliance working as it should, we are not done yet! Andy’s stand by our work with an industry leading 1 year parts and labor guarantee for the work that we do. We’ve Got You Covered! For Frigidaire Appliance Repair – We’ve Got You Covered!